The problem with moulting is that one always has a mouthful of feathers! So says this Mallard drake! This entry was posted on 2015/08/15 by Robin. It was filed under Birds and was tagged with drake, Duck, Feathers, Mallard, Moulting. I just got myself all caught up on your wonderful photos. beautiful as always. Robbie, thank so much! Wonderful to hear from you! Beautiful picture. And thanks for the laugh :-D! Myrian, thanks! Glad you liked! 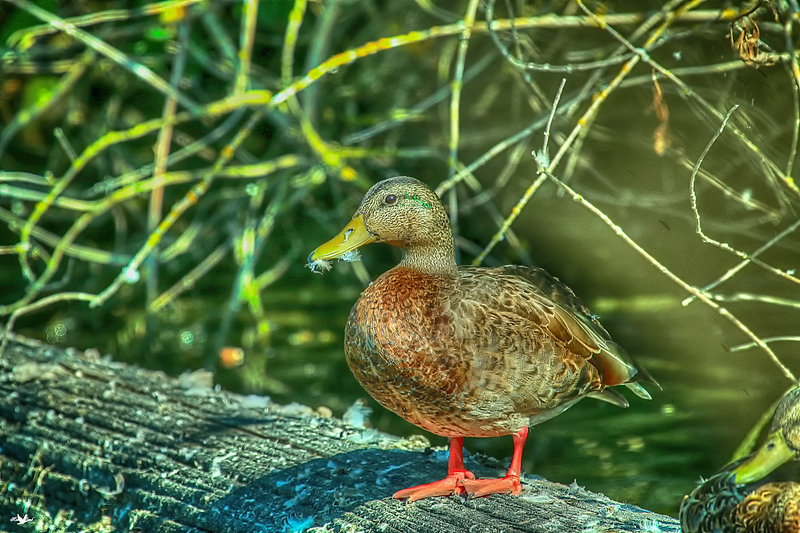 Beautiful picture of the Mallard, really excellent Robin.